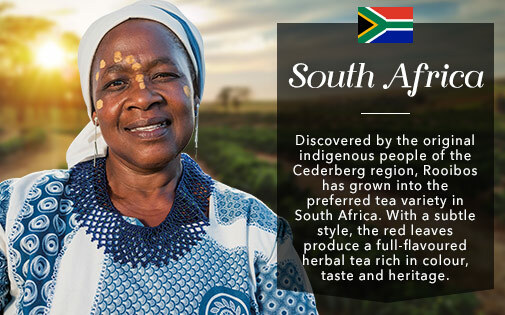 Discover a world of tea at Shoprite! 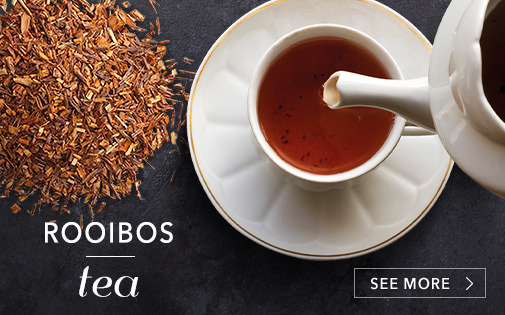 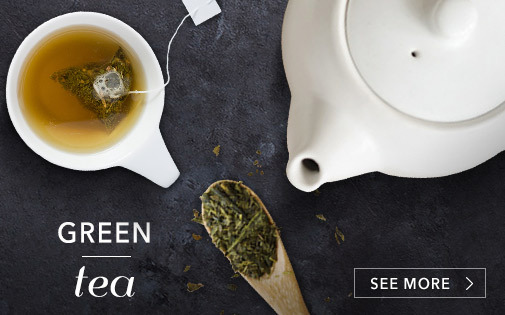 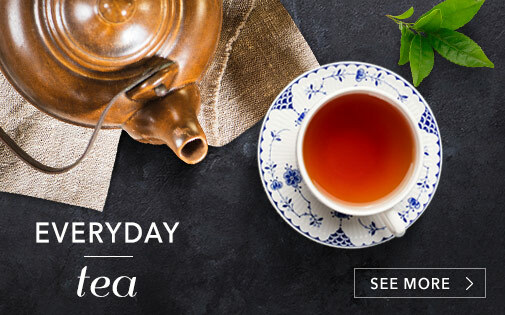 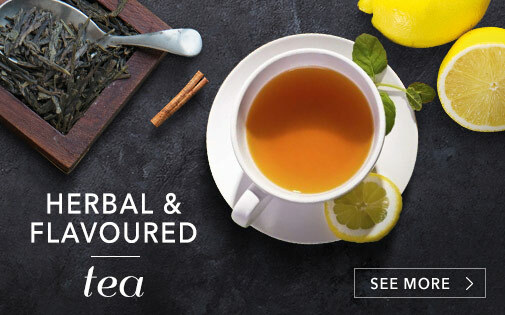 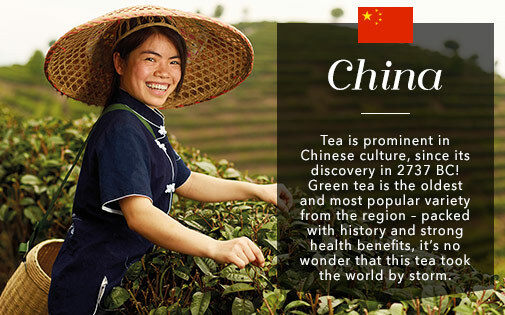 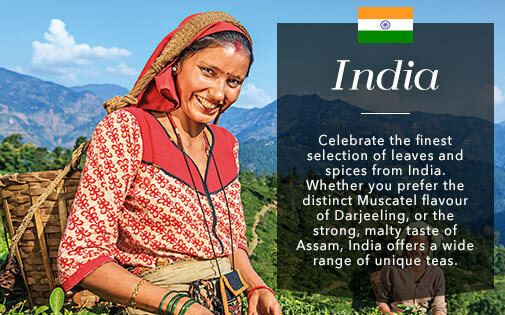 From the fresh, sustainably harvested tea leaves to distinctive, exotic varieties from famous tea growing regions around the world – you’re sure to find a cup of tea to suit your taste. 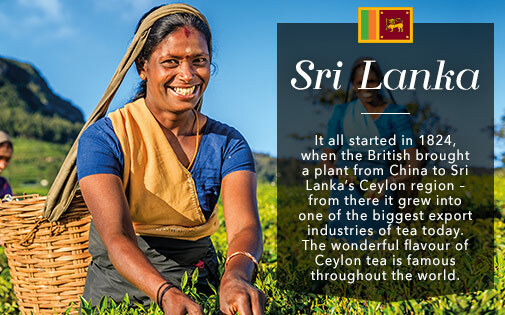 We’re bringing you a wide selection of local and international teas so that you can sit back, relax and take a journey with every sip.